In the summer of 2013, TYR held its first Summer Camp for younger kids (aged 6-12) of all experience levels. 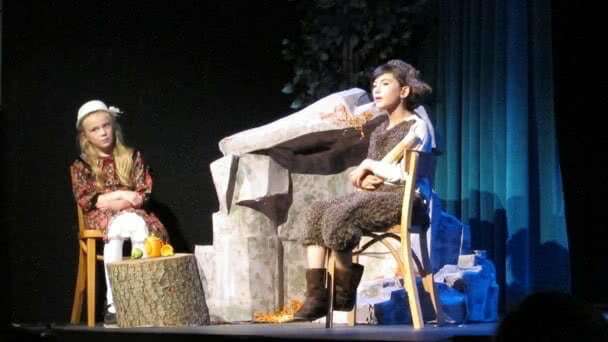 Telling the story of The Lion, The Witch, and the Wardrobe by C.S. 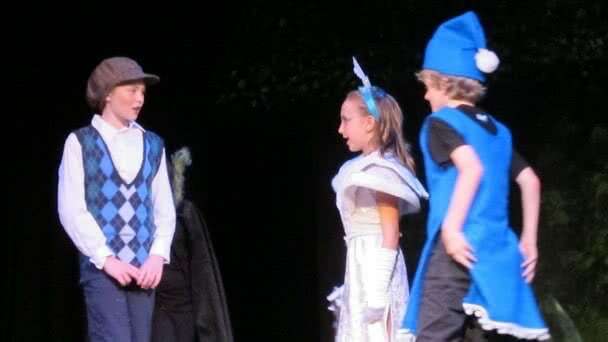 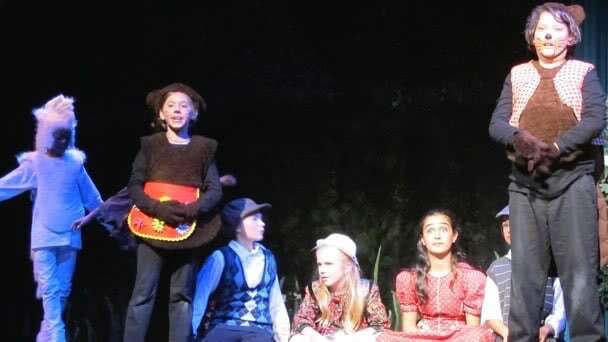 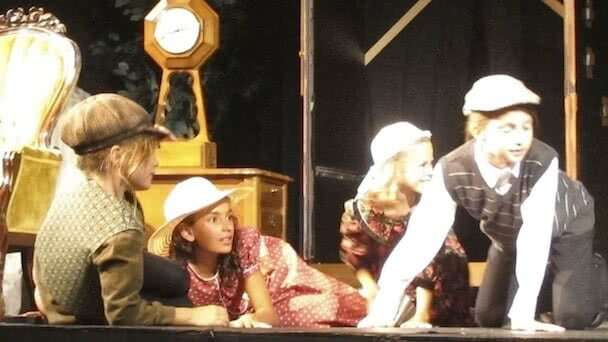 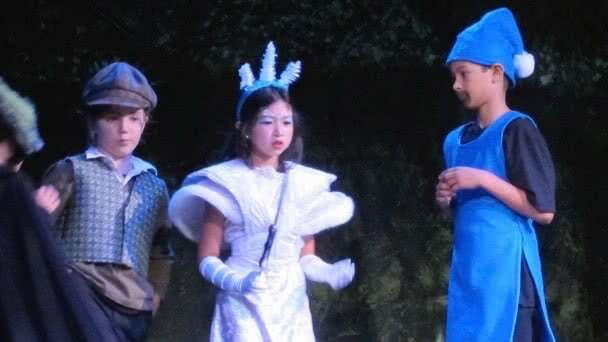 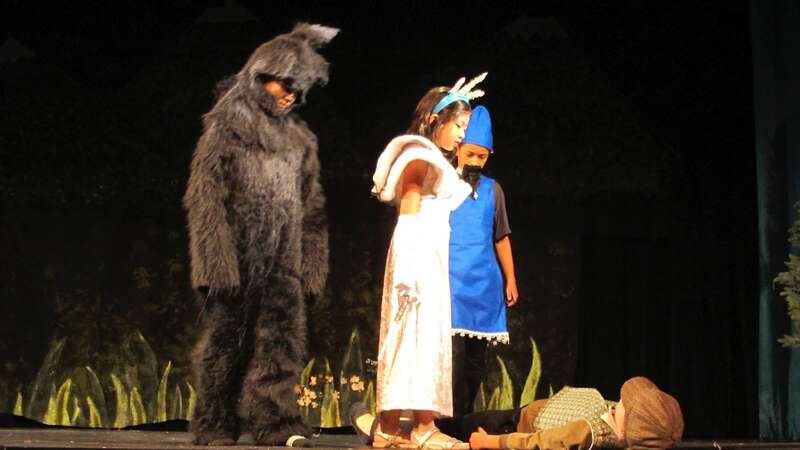 Lewis, the TYR production was held over 4 weeks, rehearsing at the O Club, and performing at the Alameda Little Theatre at Alameda High School. 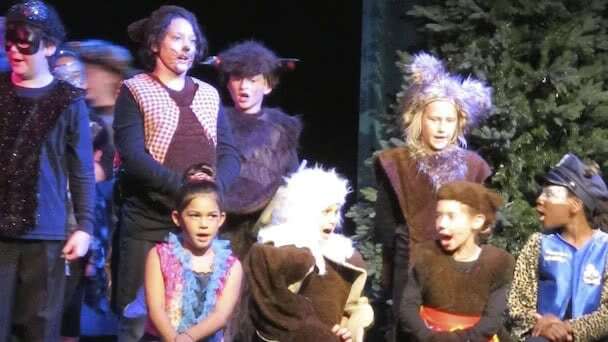 For the four weeks of camp, friendships were forged, and the kids created an entire world, going beyond the play to imagine the Narnian surroundings, and making up bizarre creatures that populate this fantastical land. 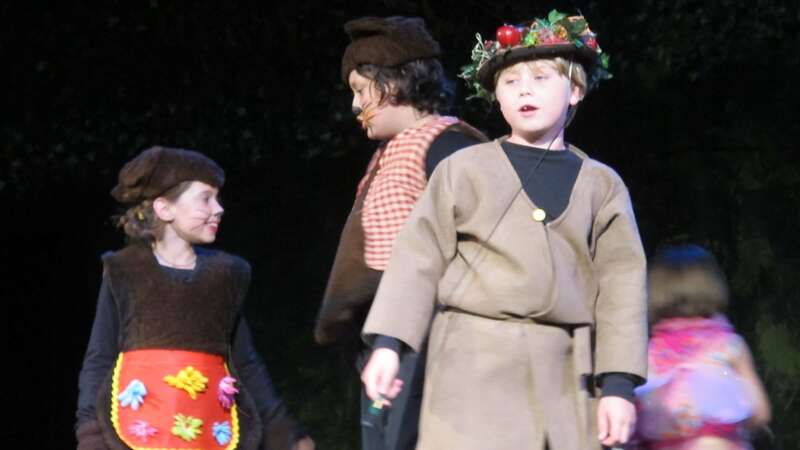 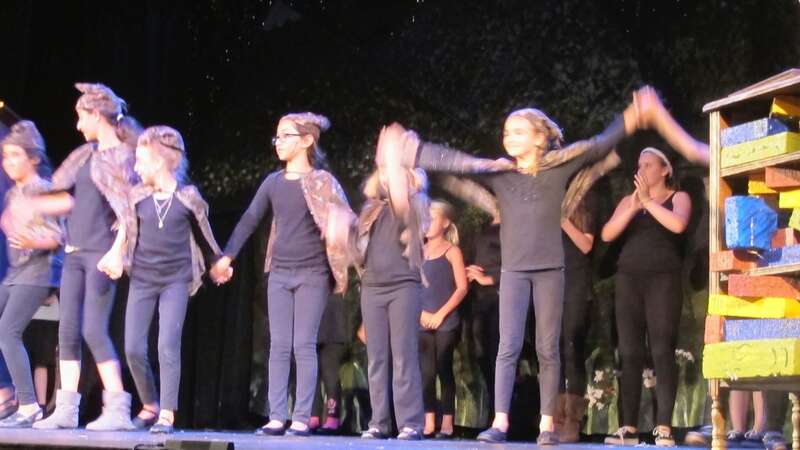 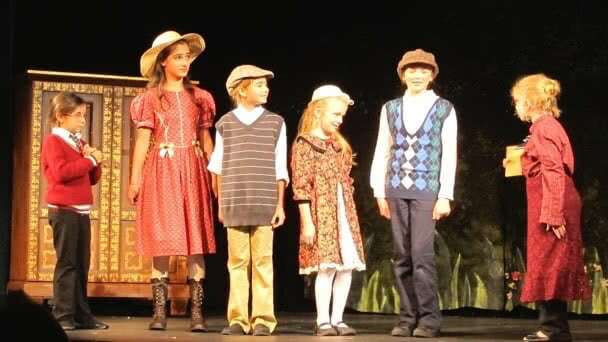 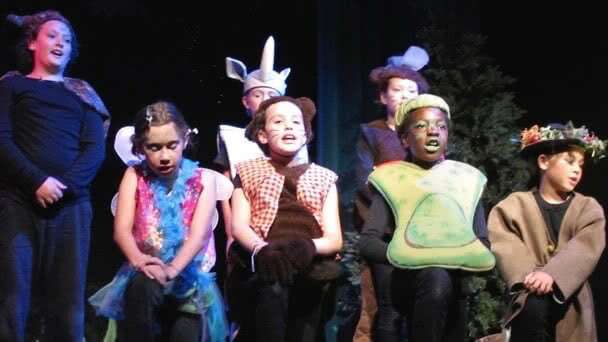 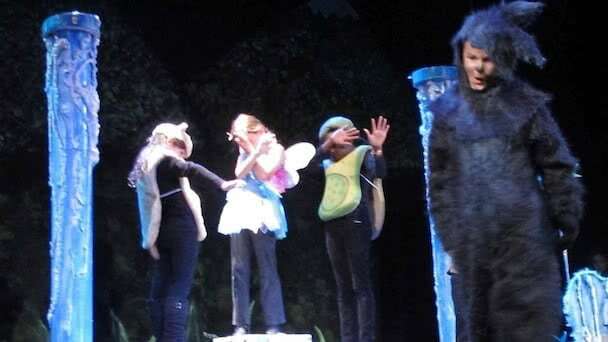 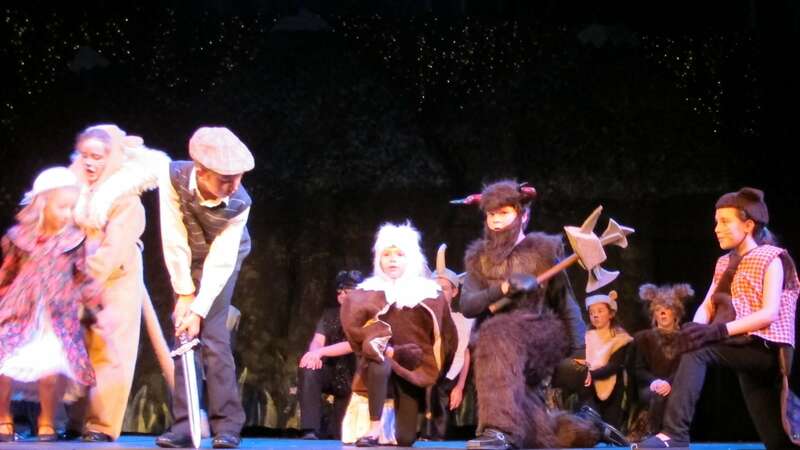 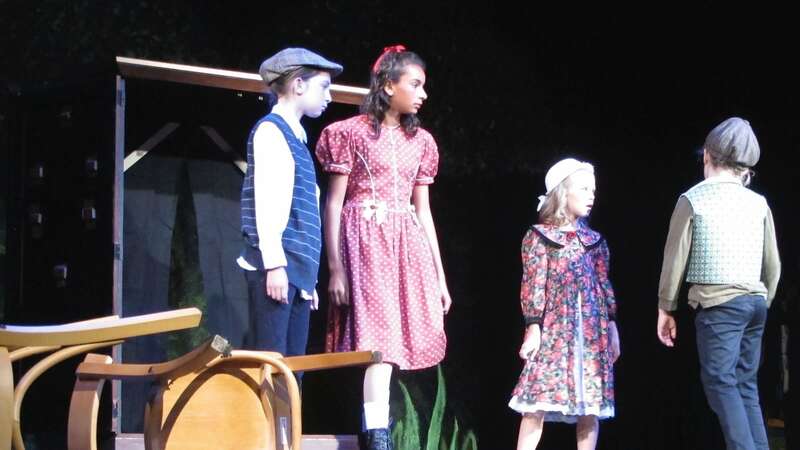 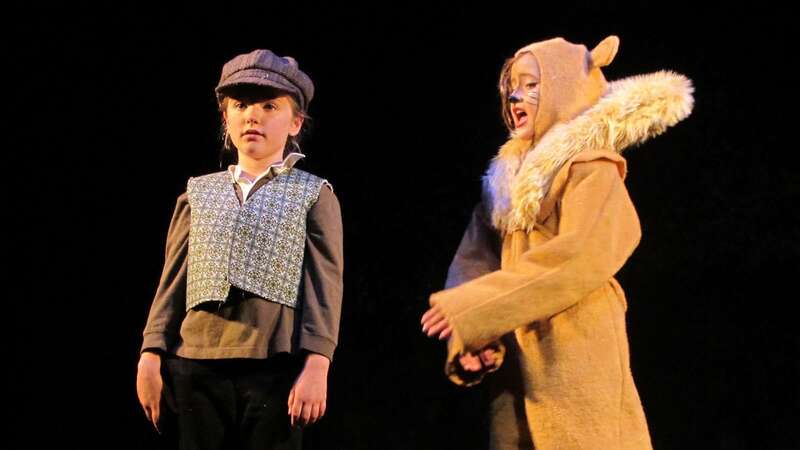 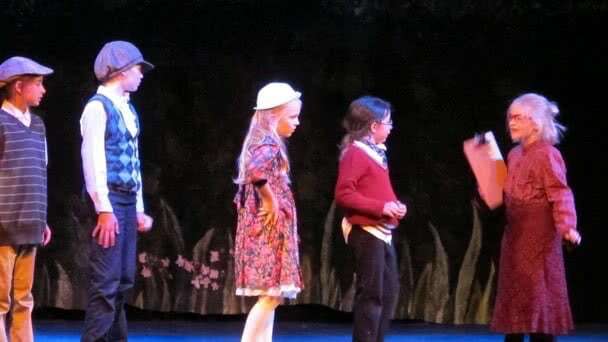 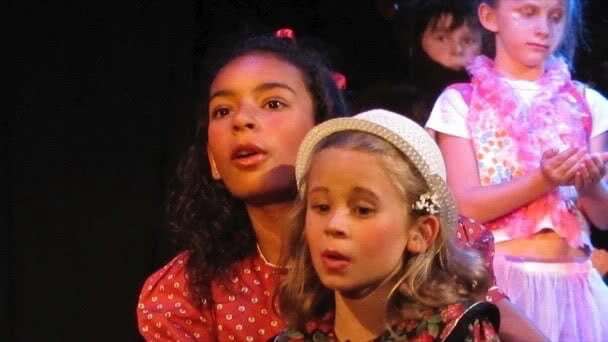 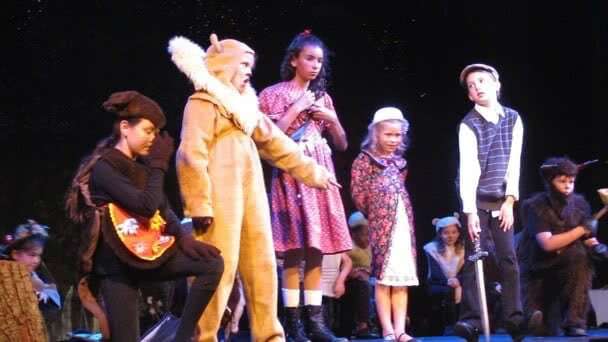 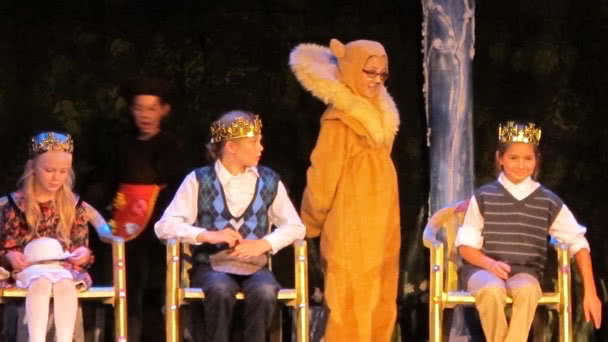 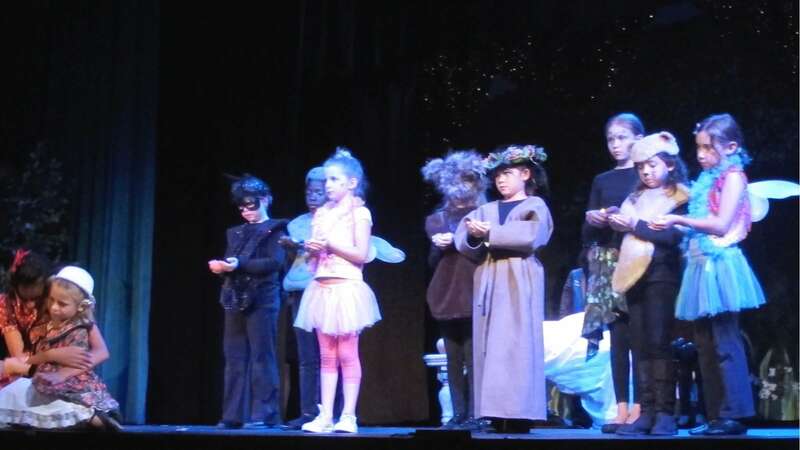 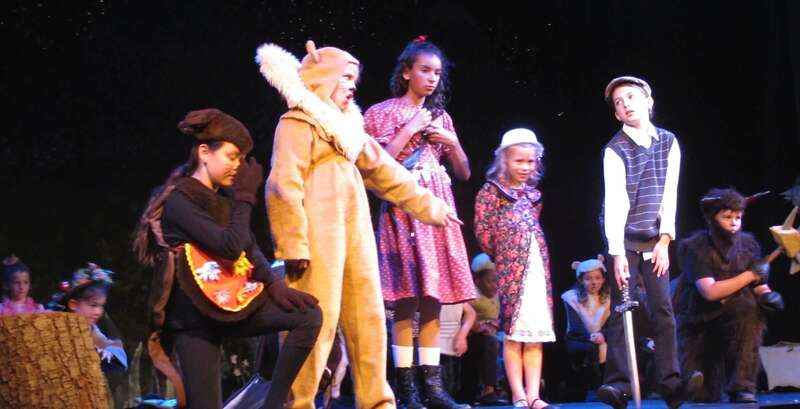 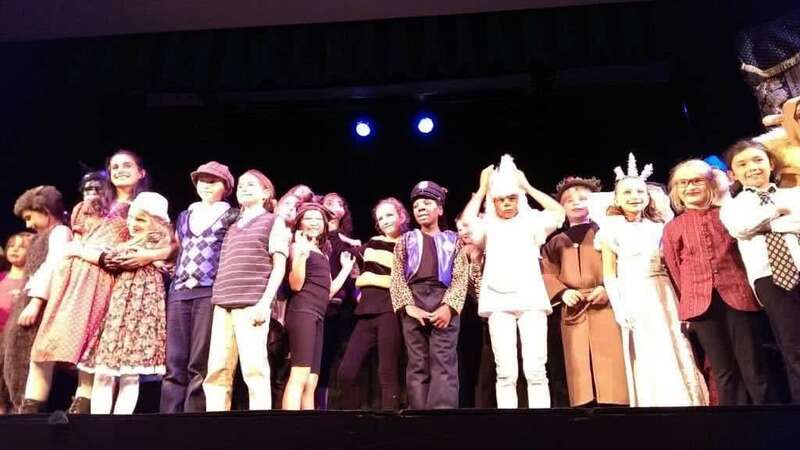 As audiences entered the theater for the performances, they were greeted by "Wanted" signs made by the kids which advertised some of their creations, and anyone who came by the rehearsal classroom was treated to a fairly epic mural of "Narnia." 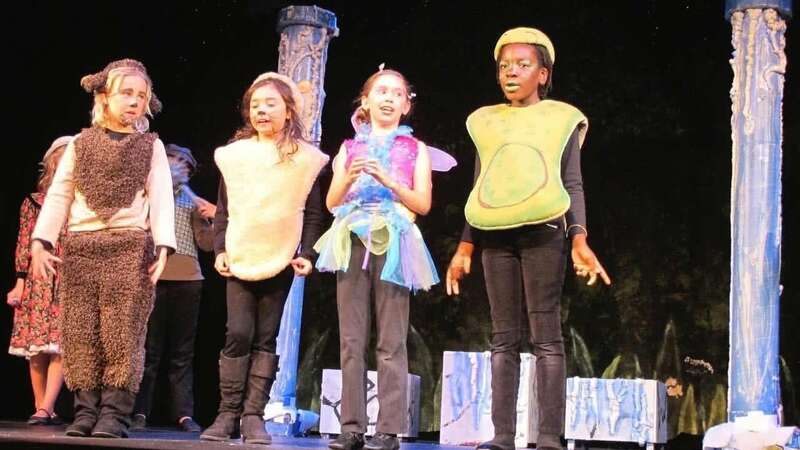 This camp was run in conjunction with two tech camps, where kids learned the arts of costume building and set/prop making. 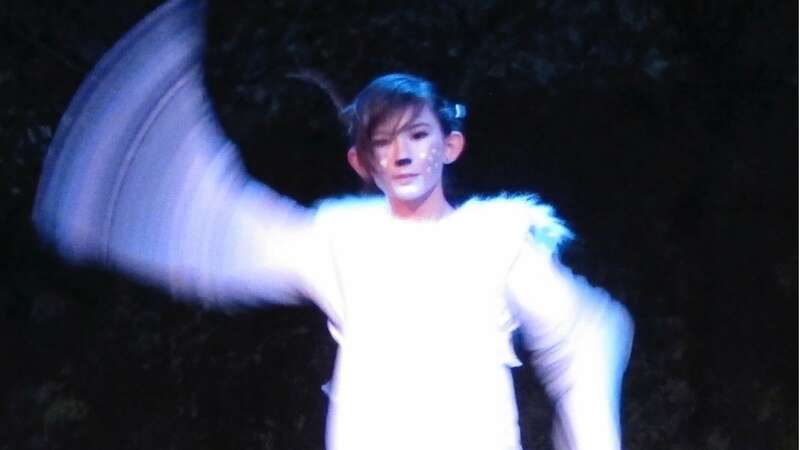 This made Narnia the first TYR show which was almost entirely put on by students, from the acting, to the stage crew, to the costumes, to the sets — every piece of the show was something that a student could look at with pride and a sense of accomplishment. 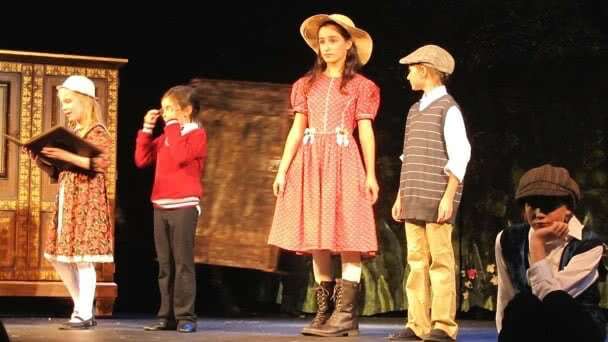 The wardrobe was only open for one month, but it was a month that no one involved will ever forget.